Where will rising USWNT Mallory Pugh wind up after leaving UCLA to turn pro? Plus news on LAFC's coaching search and the latest in the DOJ's FIFA investigation. The most fascinating signing saga in U.S. soccer right now involves Mal Pugh, the 19-year-old budding superstar who just left UCLA to turn pro. Pugh has met in the past week with Nike, Adidas and Under Armour for what is sure to be one of the biggest endorsement deals for a U.S. women’s player outside of Alex Morgan (who earns well into seven figures per year on endorsements). On Monday, Pugh met with officials from the Washington Spirit, which holds the allocation rights to select Pugh in the NWSL. One problem: Pugh doesn’t want to play in Washington—which has seen the departure of national team players Crystal Dunn, Ali Krieger and Ashlyn Harris the last two seasons—and would rather be in Portland with the popular Thorns. But Washington owner Bill Lynch does not want to trade Pugh’s rights and has a major beef with Portland over its signing of former Spirit coach Mark Parsons. If the NWSL teams can’t work out a deal, Pugh could go to UEFA Women's Champions League finalist Paris Saint-Germain, which has already made her a contract offer, according to a source at the club. The NWSL can’t afford to lose Pugh, though, and the U.S. is where Pugh would prefer to be. Most of the people I’m speaking to think she’ll end up in the NWSL in a city other than Portland or Washington. Other NWSL teams interested in acquiring Pugh include Orlando, Seattle and Houston. LAFC, which starts play in Major League Soccer in 2018, has yet to hire a head coach. 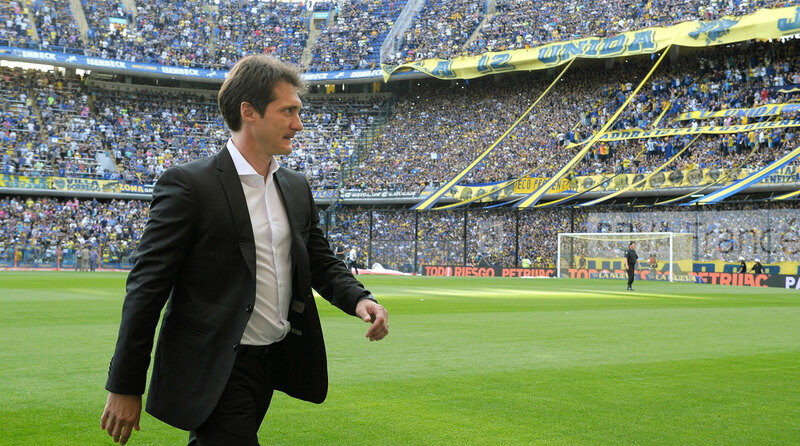 The club has had discussions with Bob Bradley, but sources say that another top LAFC candidate is Guillermo Barros Schelotto. Currently the coach at Argentina’s Boca Juniors, Schelotto has fond memories of MLS from his playing days with the Columbus Crew, which he led to the 2008 MLS Cup title. Schelotto won the 2008 MLS MVP award and 2008 MLS Cup MVP honors to cap a regular season in which he had seven goals and 19 assists. In 102 MLS regular season games he amassed 33 goals and 41 assists. Prior to Boca Juniors, the 43-year-old Schelotto managed at Lanus in his native Argentina, winning the Copa Sudamericana in 2013. 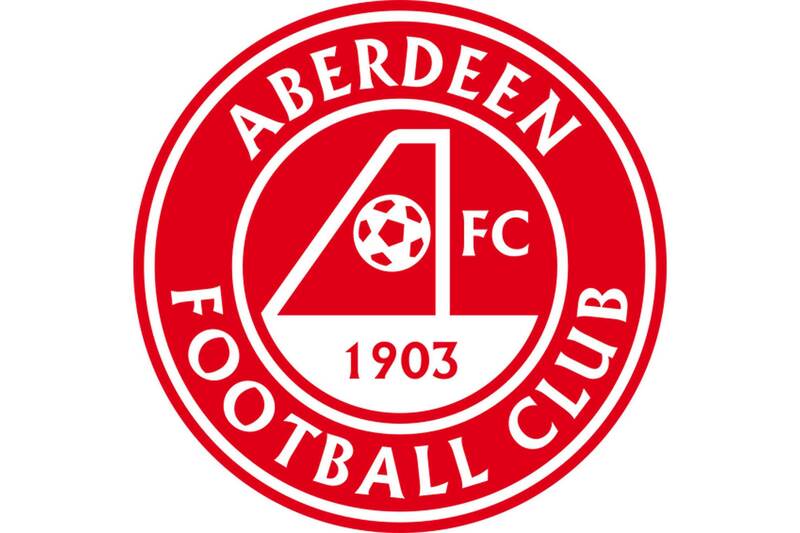 In the crest of this Scottish club, the "A" in the center of the crest doubles as a goal, seen from the side, with a ball going over the line. A bear grazing at a strawberry tree has been a feature of the coat of arms for the City of Madrid since the 13th century. Seven stars represent the Ursa Major constellation, which itself represents a bear. 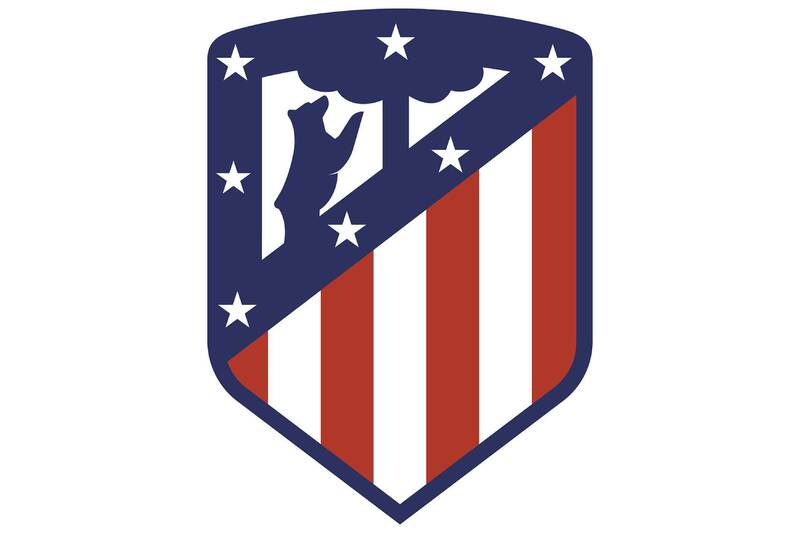 This version of the crest will be in use starting with the 2017-18 season, coinciding with the club's move from the Vicente Calderon stadium to the Wanda Metropolitano. As a club, Barcelona is often regarded as a symbol of Catalonian nationalism. 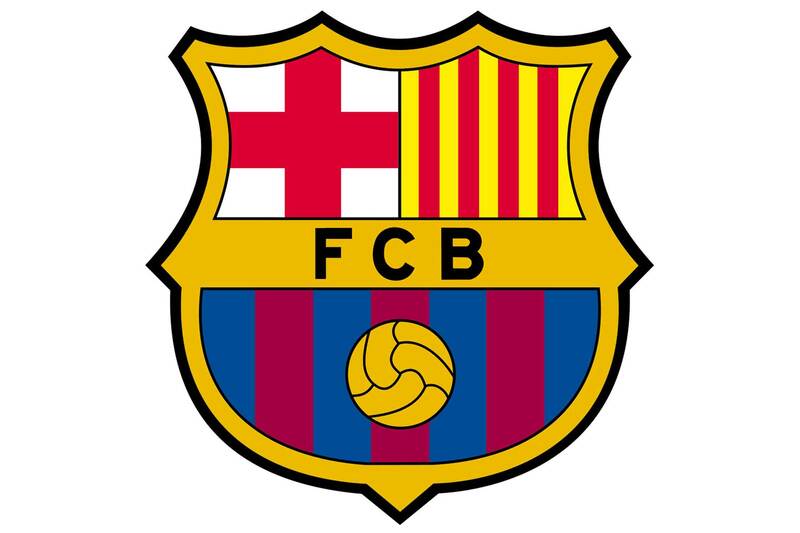 As such, the red and yellow stripes of the Catalonia flag are featured in the upper right side of the crest. On the upper left is the cross of St. George, who is seen as the patron saint of the city of Barcelona. The St. George's cross is also commonly known as the flag of England. The blue and white diamonds come from the flag of Bavaria, the region of Germany where Munich is located. The logo of German car company BMW features the same colors. In the background of the crest of this Portuguese club is a bicycle wheel. 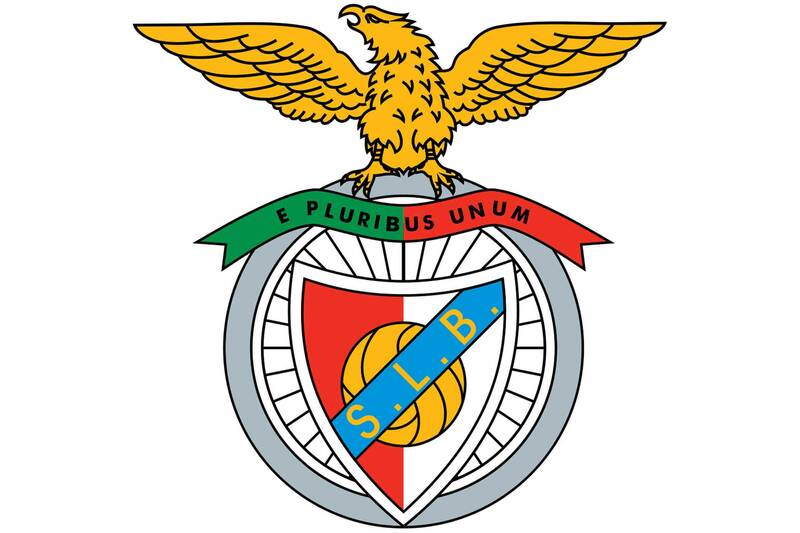 That's because an earlier incarnation of the club, known as Grupo Sport Benfica, was initially founded with cycling as the main focus. Why are there so many stars? Because Boca Juniors adds one every time it wins something, and it wins a lot of things. At time of writing, there are 52 stars representing a variety of domestic, continental, and international titles. 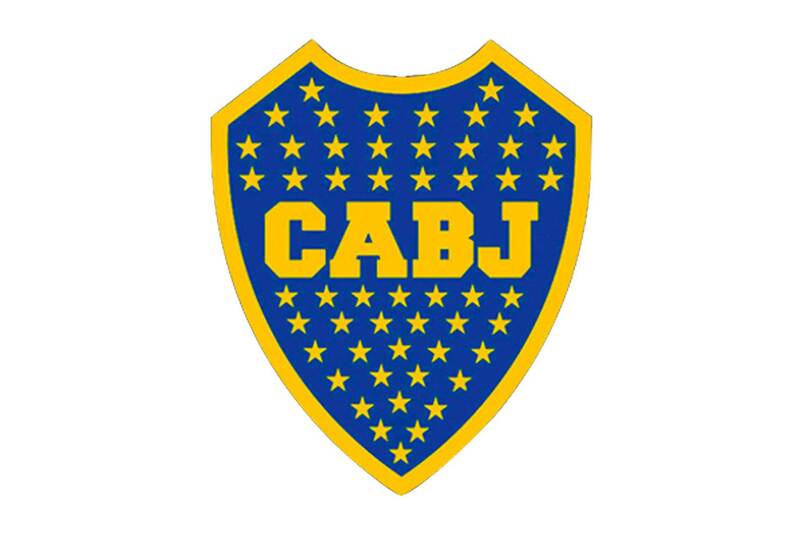 The blue and yellow colors date back to 1906, when the club's members decided to adopt the colors of the next ship to sail into Buenos Aires' La Boca port. The ship came from Sweden, and the color scheme of one of Argentina's most famous soccer clubs was born. Founded as AFK Vršovice, the Czech Republic squad adopted the kangaroo logo after a tour of Australia in 1927. 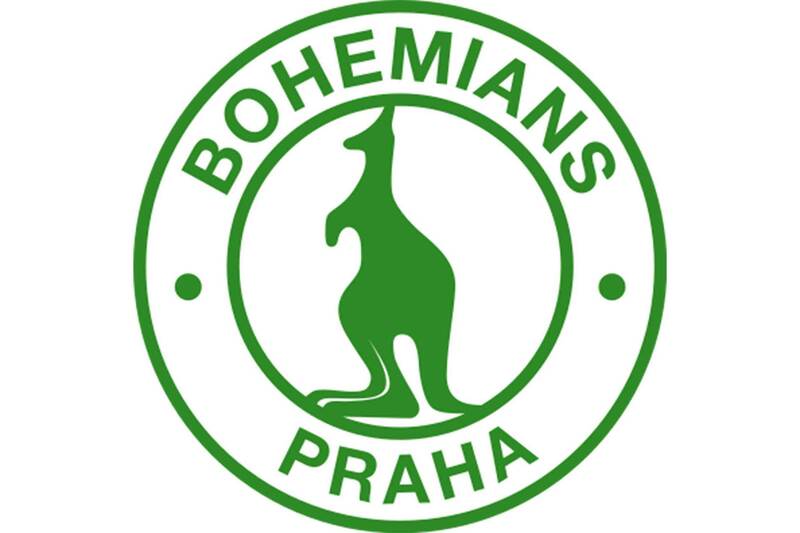 After the successful tour, the club was awarded two kangaroos, which it donated to the Prague zoo. 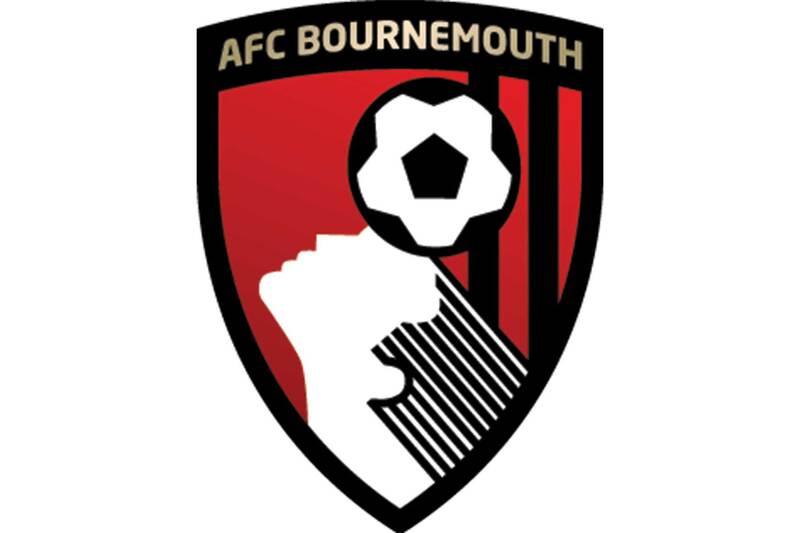 The head in the logo belongs to Dickie Dowsett, a forward who played for Bournemouth in the 1950s and 1960s. At time of writing, he is 85 years old. The crown and helmet come from the coat of arms of Guadalajara, granted to the city by Charles V in 1539. 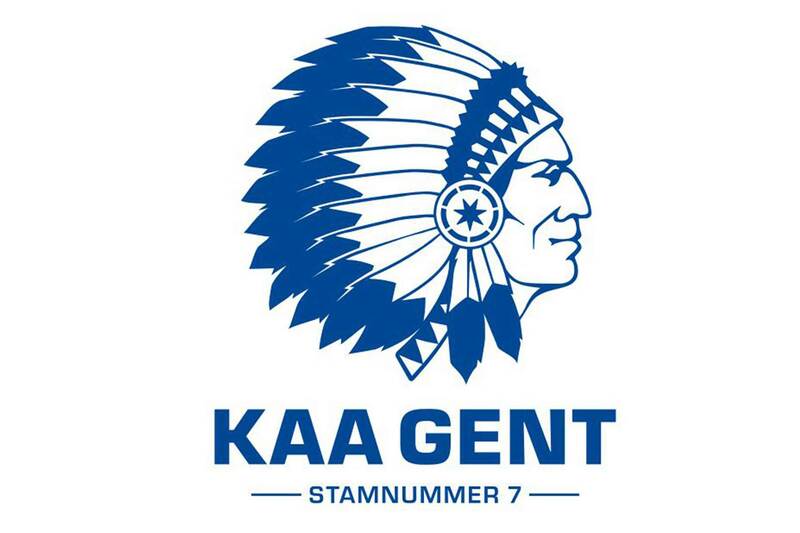 The red and white stripes are a reference to the flag of the Belgian city of Brugge, the hometown of club founder Edgar Everaert. 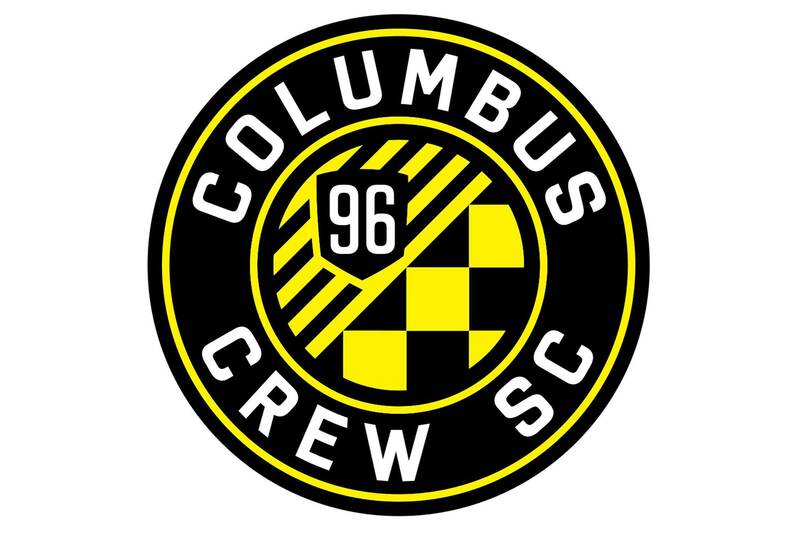 One of MLS's founding clubs, Crew SC re-made its logo in 2014. The circular shape represents the O in its home state of Ohio, nine stripes on the inside stand for the other nine inaugural MLS teams, and the "96" represents the club/league's inaugural year of play. The checkered design in the middle represents the flags waved by the club's supporters. 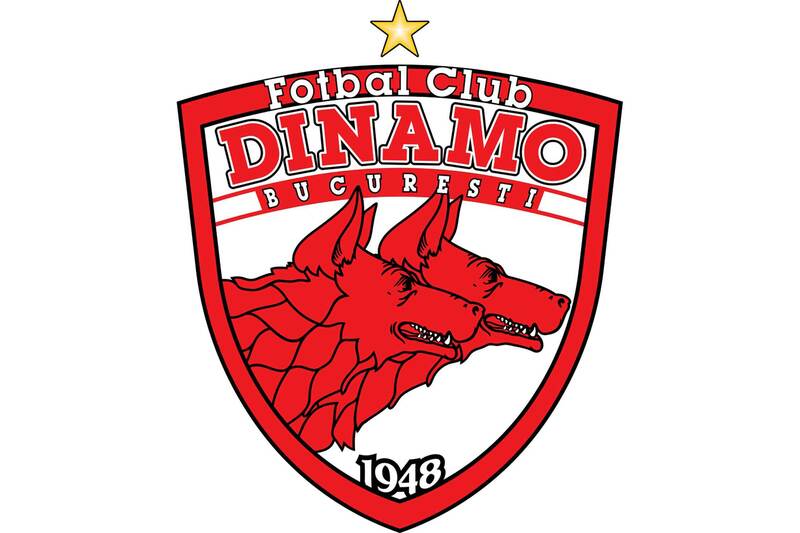 The two red dogs in the club's crest represent Radu and Ion Nunweiller, brothers who played for the club in the 1960s and 70s. Nicknamed the "Red Dogs," the Nunweillers made over 500 appearances for the club, winning six league titles between them. The whole team adopted the "Red Dogs" nickname afterward, and the club brought the dogs to its logo in 1998. 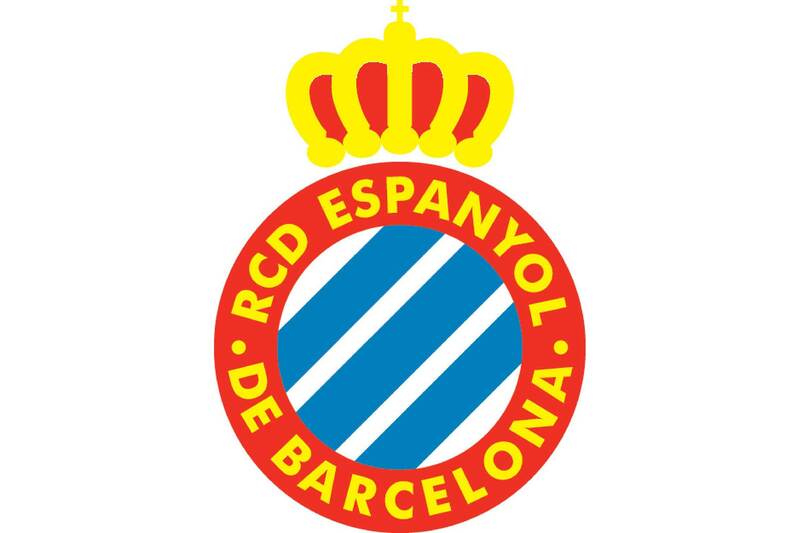 The three blue stripes on the crest of this Barcelona club come from the coat of arms of Roger de Lauria, an admiral that commanded the city's fleet in the 13th century and won many battles. In the crest for this German club, the black building in the center of the circle is the city's iconic cathedral–one of the largest in the world. 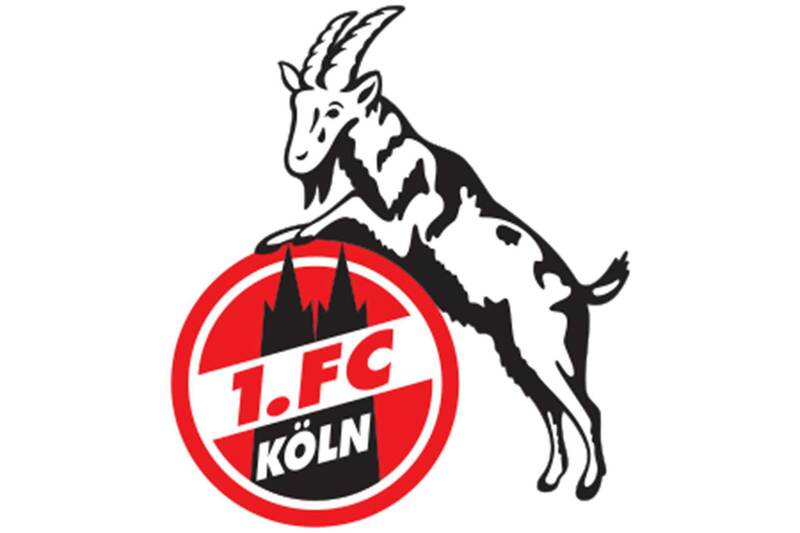 The goat, named Hennes, is the club's mascot. The original Hennes was given to the club's player-coach Hennes Weisweiler during the city's carnival in 1950. He kept the goat, brought it to games, it was named after him, and the club is now on Hennes VIII. Buffalo Bill visited the Belgian city of Ghent in 1895 with the Barnum & Bailey Circus and was wildly popular, returning many times thereafter. The American Indian popped up as a symbol of the club in 1920 and has remained ever since. 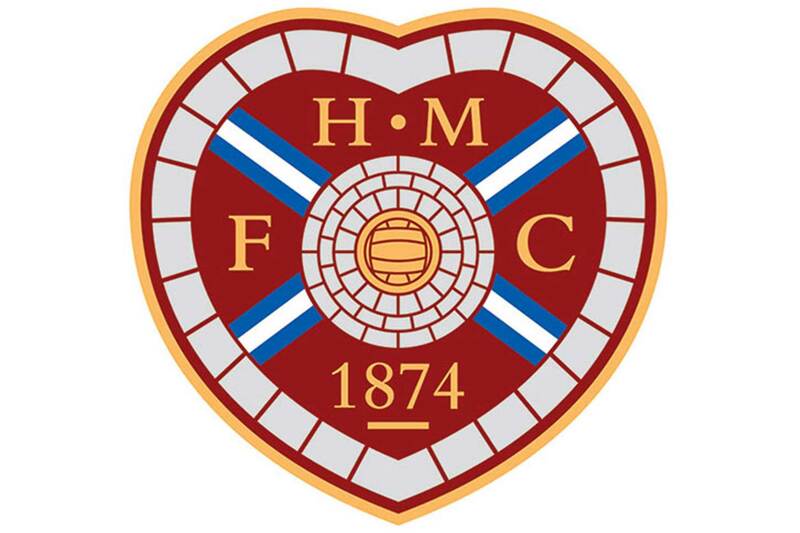 Based in Edinburgh, Heart of Midlothian's crest features bricks around the edge of a familiar heart shape. The bricks are a reference to a mosaic built into the The Royal Mile, a famous walkway in the center of Edinburgh. The blue cross in the center recalls the flag of Scotland. 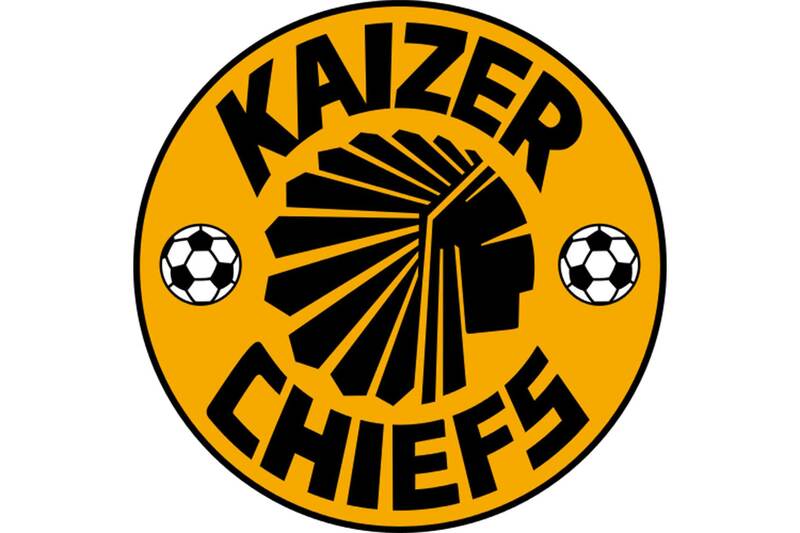 Club founder Kaizer Motaung played for the NASL's Atlanta Chiefs from 1968-71. Upon returning to his home country of South Africa he founded his own club in Johannesburg, naming it after himself and his old NASL club. The logo of the club is very similar, if not identical, to that of the Atlanta Chiefs. 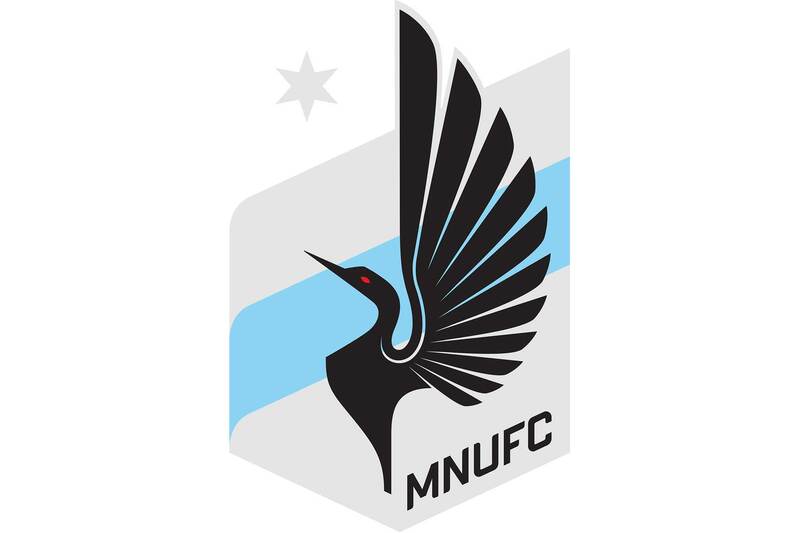 One of the newer brands in American soccer, Minnesota United's crest has plenty of references to its club's state. The gray symbolizes the Iron Range, a collection of iron-mining districts in the state. The blue represents the Mississippi River, the star represents the North Star, and the bird featured in the center is the Loon–the state bird. 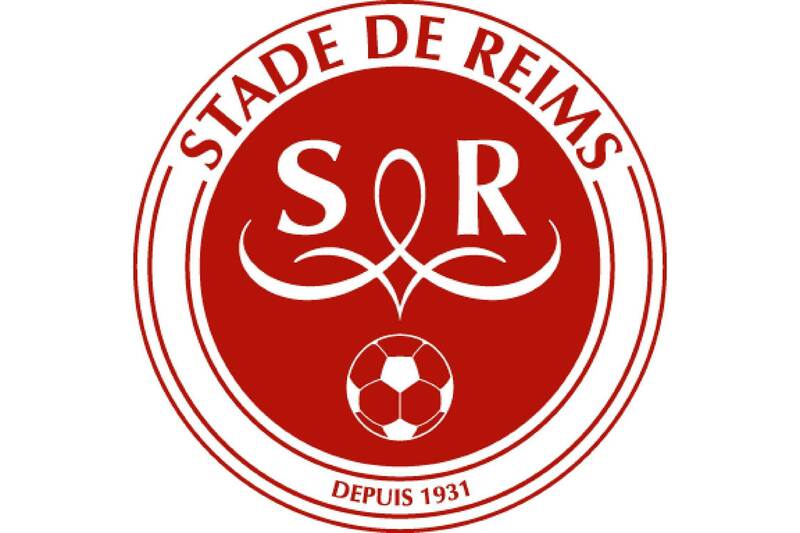 In between the S and R is a symbol meant to represent the "Smiling Angel," a famous sculpture at the Notre Dame de Reims cathedral. 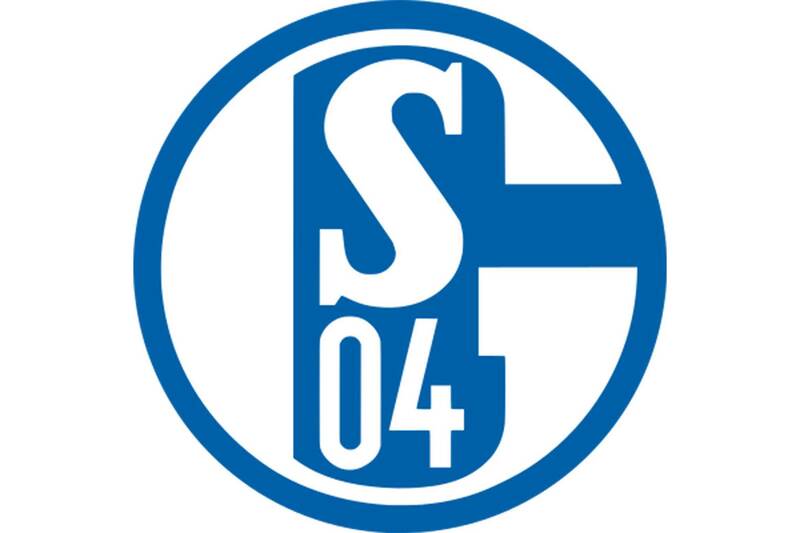 Surrounding the S (representing the name of the club) and the 04 (representing 1904, the club's founding year) is a large letter G. That stands for Gelsenkirchen, the city where Schalke 04 is based. 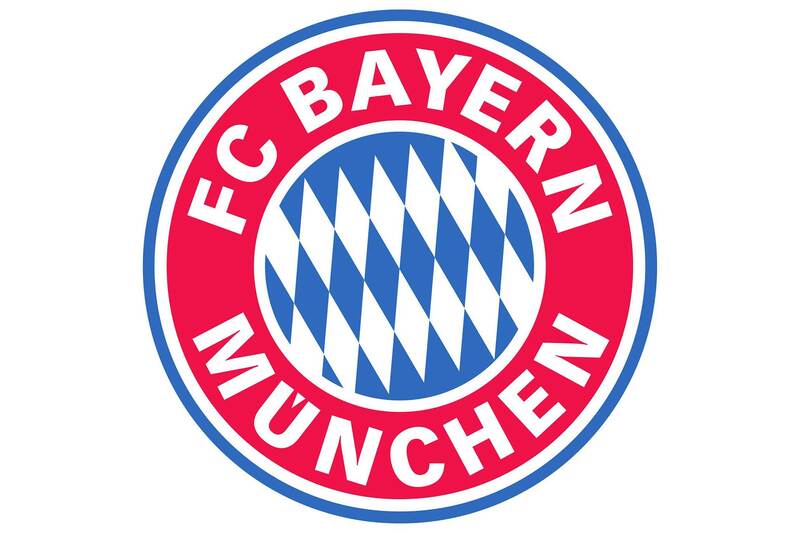 Eleven stripes on one side of the logo represent eleven players on the soccer field. 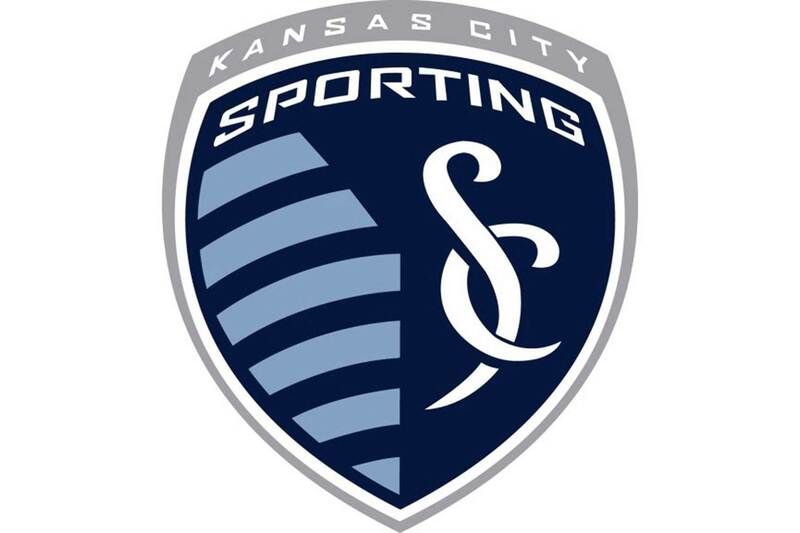 The "SC" on the other side stands for Sporting Club (the team's ownership group), and is designed to look like the snake-and-cross symbol seen in medical applications because many of the owners came from the health care industry. The two sides are separated by an angle representing the border between the states of Missouri and Kansas. Kansas City itself sits roughly right on the point of that angle. 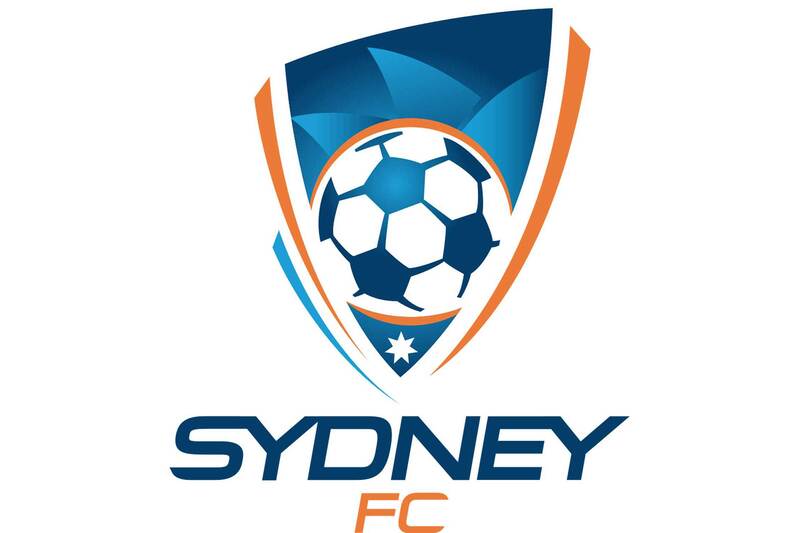 The look of the logo is meant to mimic the distinctive exterior of the Sydney Opera House, which can also be seen in the background of the logo itself. The country of France is separated into 101 departments, each of which is numbered. That number is then used in zip codes, license plates and for other official uses. Aube, the department where Troyes is based, is No. 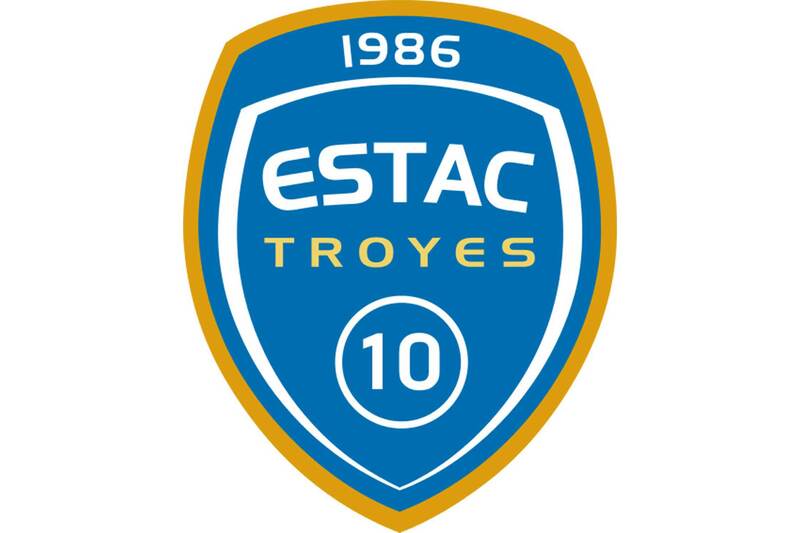 10, hence its use in the club's logo. 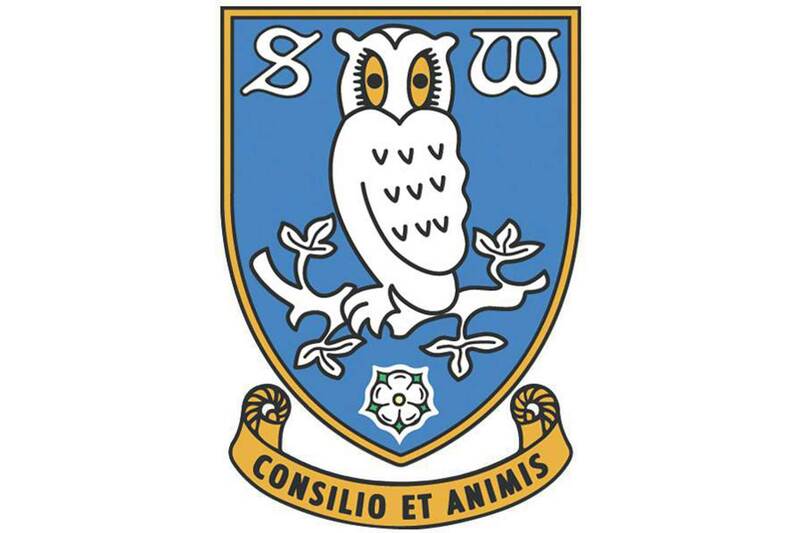 The owl in the crest represents Owlerton, a suburban section of Sheffield where the club's home stadium is located. 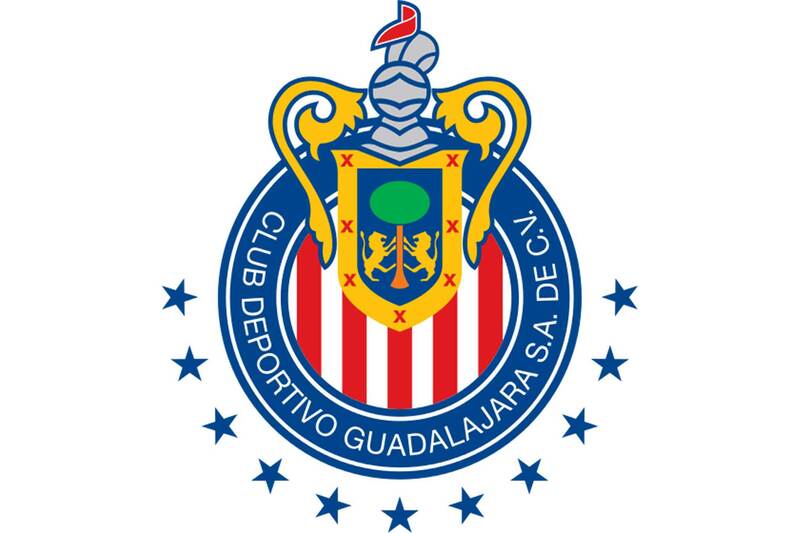 The club has also adopted the "Owls" as its nickname. The white rose is the white rose of Yorkshire, and can also be found in the logos of regional rivals Sheffield United and Leeds United. Introduced in 2016, the shape of the new West Ham United crest is modeled after the hull of the HMS Warrior, the first ironclad ship in the British navy, commissioned in 1861. The ship was built by Thames Ironworks, which was the company that formed the club now known as West Ham United. 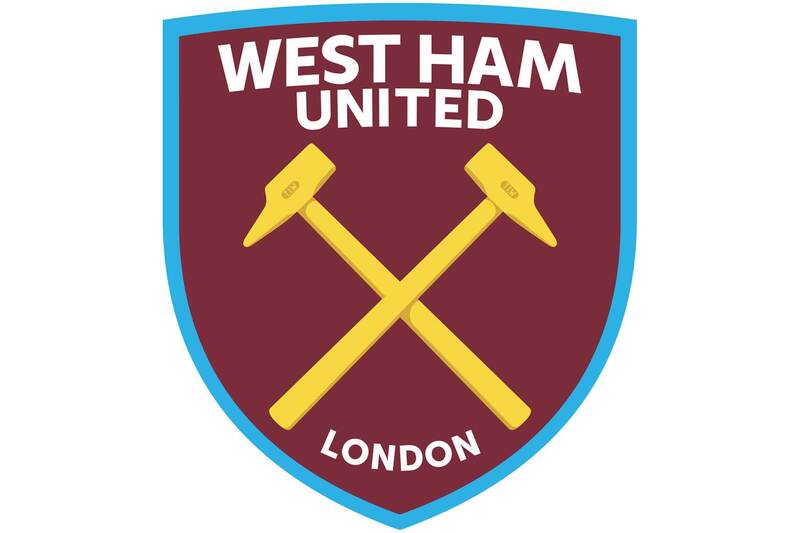 A subtle reference to Thames Ironworks (TIW) can be seen on the hammers in the logo itself. One MLS GM from another club says he thinks Schelotto will definitely manage in MLS at some point and added that he’d be a “genius hire” for the club that gets him. The men's Under-20 World Cup starts later this month, and good news for the U.S. came this week when FIFA cleared the Philadelphia Union's Derrick Jones to play for the U.S. at the tournament. Jones, a 20-year-old midfielder, was born in Ghana but moved to the U.S. at age 14 and has dual U.S.-Ghanaian citizenship. (He had represented Ghana at the Under-15 level.) 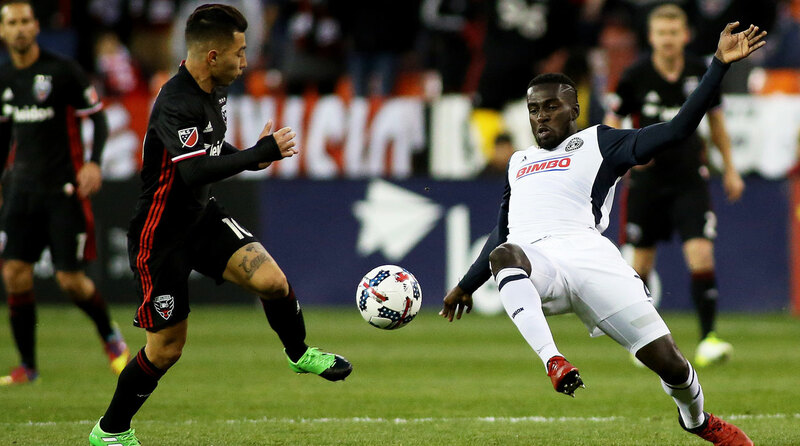 Jones, who's 6-foot-3 with good feet, has started five games this season for Philadelphia and will be eligible to play for the U.S. in not just the Under-20 World Cup, but also the 2020 Olympics. Meanwhile, Christian Pulisic had been on the U.S.'s preliminary roster for the Under-20 World Cup, but Dortmund's advancement to the German Cup final means that Pulisic's slim chances of going to South Korea for the tournament are gone. The final is on May 27, while the USA U-20s' group games in South Korea are May 22, 25 and 28. It appeared in recent months that the U.S. Department of Justice’s FIFA investigation was losing steam, but that is most certainly not the case after the DOJ opened a new front in Asian soccer last week. 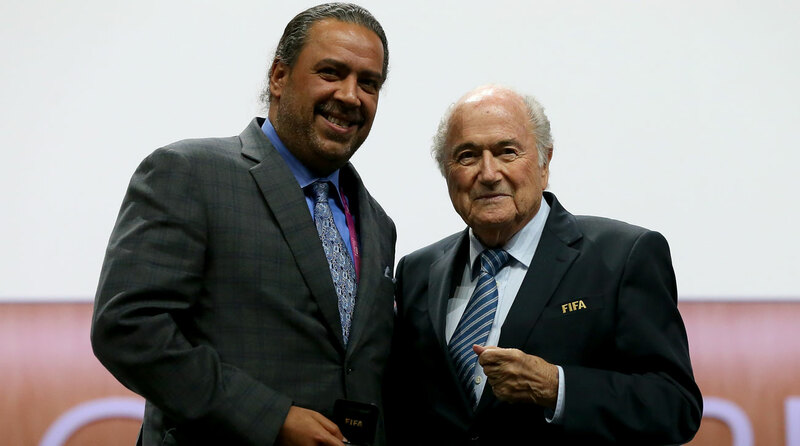 Kuwait’s Sheikh Ahmad al Sabah, one of the most powerful people in FIFA and in the International Olympic Committee, resigned from all his soccer positions after he was identified as a co-conspirator in last week’s guilty plea to bribery by a former FIFA official from Guam. One FIFA insider says that based on what the DOJ revealed last week, we could see many more soccer officials in Asia taken down in the ongoing U.S. investigation.